The site remains fairly quiet as the construction team awaits a handful of permits from the state fire marshal on some water lines. Work continues on the northwest section of the steam tunnel. The entire bottom slab has been cast, and the workers are now forming the walls. 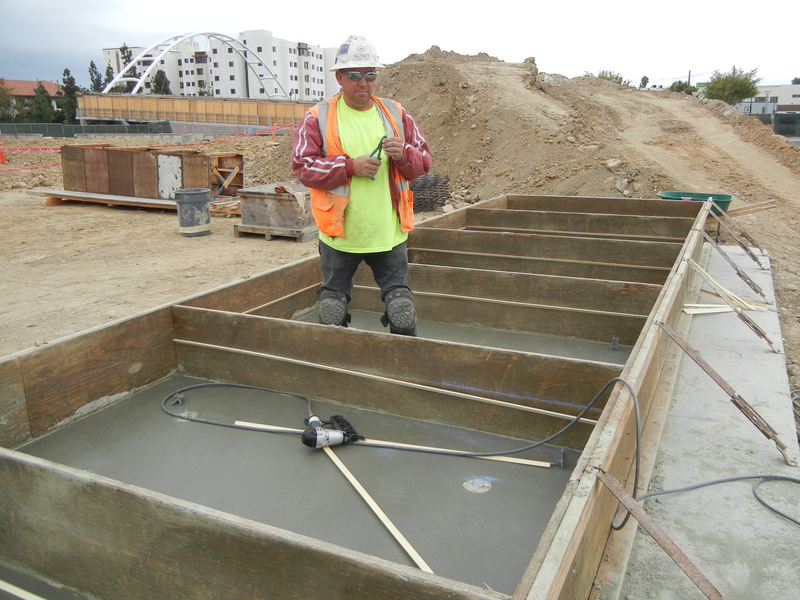 The pre-cast lids are also being poured. 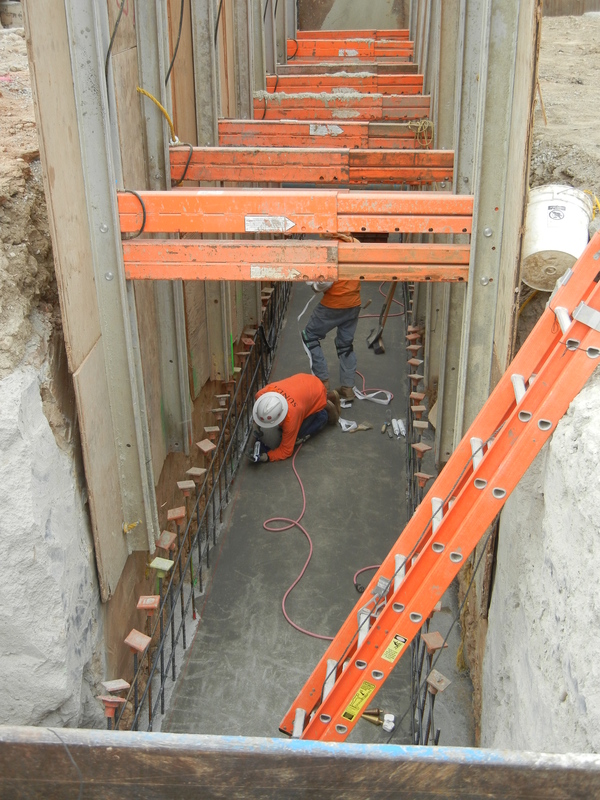 With the bottom slab poured, workers start on the walls for the new steam tunnel. 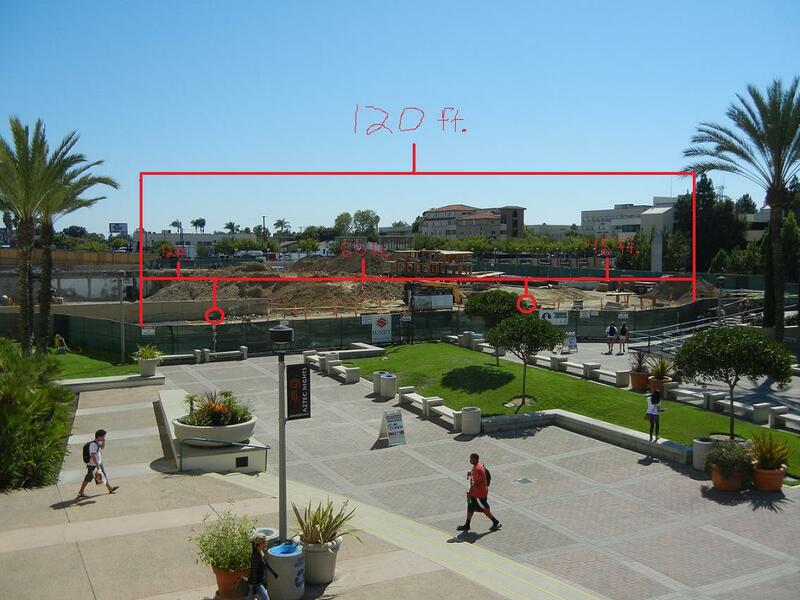 Following the meeting, Sundt’s project manager and superintendents met with SDSU Physical Plant to plan for the installation of fence wrap around the site. 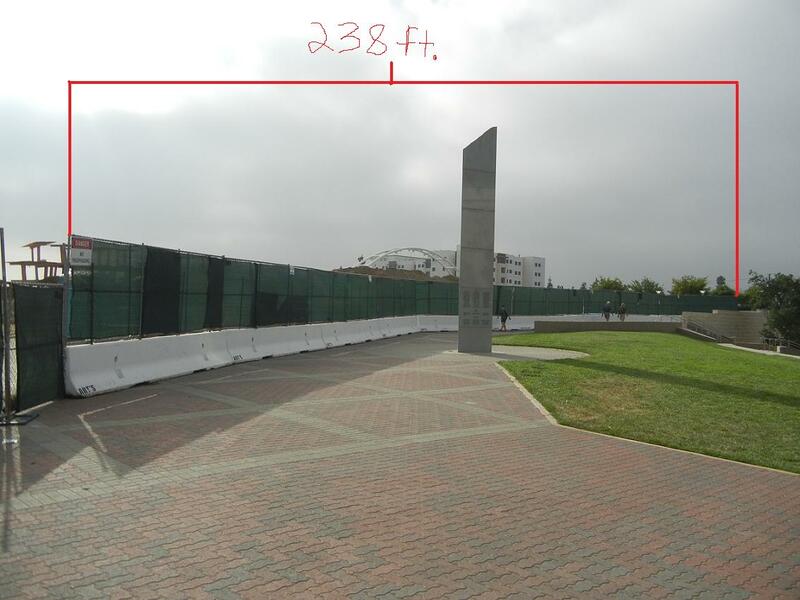 By the end of the month, the entire length of the north and west fences will be dressed with aesthetically pleasing signage. Fence wrap will also don the inside of the covered walkway on the pedestrian bridge over College Avenue.